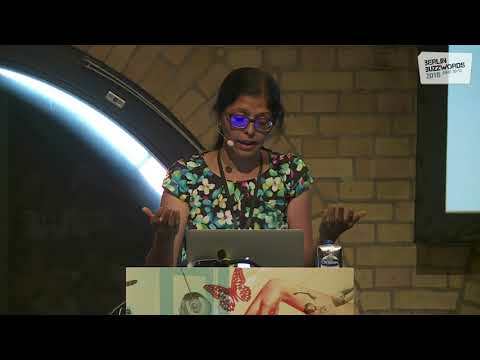 Rekha Joshi is a Principal Engineer for Cloud and AI Platforms at Microsoft, where she is responsible for architecture and implementation of large-scale intelligent distributed platform solutions. Previously, she has delivered large scale personalized solutions for finance at Intuit and for internet scale at Yahoo!. Rekha has worked in diverse domains of finance, advertising, supply chain, AI and research. Her refueling stops include reading Issac Asimov, Richard Feynman, and PG Wodehouse and stalking Elon Musk.